quite possibly the best blog you will ever stumble upon. : This day bed = love! I had a "day bed" when I was a child, and to be honest, I really didn't like it. (No offense, Mom!) It was kind of corny and cheesy, and it put me off to day beds forever. No longer! 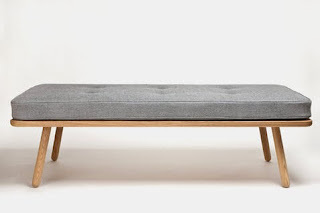 This "Day Bed One" by "Another Country" has brought my day bed infatuation back to life. I love that it can be used as a coffee table, seating area and a bed! And how pretty is the cushion? Very beautiful! 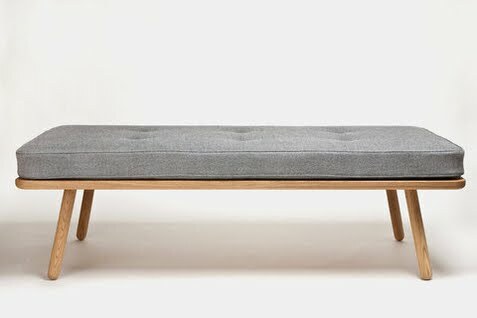 The Day Bed One are made in England by a very small wood working shop/company, and I think they do nice work! From the website: "The base of our day bed is solid European oak and shares the screw leg system of our dining table. The mattress is made for us by Naturalmat in Devon and has a Latex core wrapped in organic coir and wool, perfect for sleeping and completely hypo allergic. 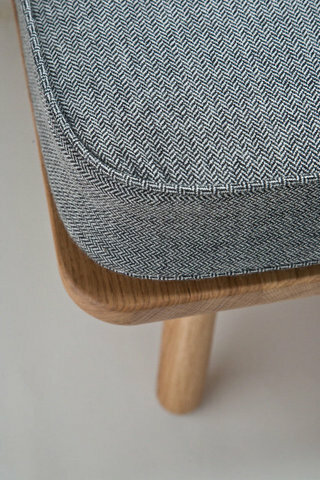 The mattress is upholstered in Bute fabric and has a six-button detail." 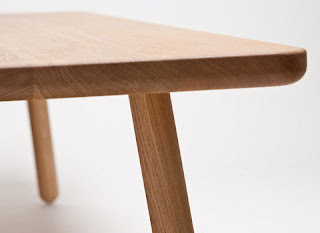 While this beautiful piece of furniture is not cheap, you can rest assured it was made with very good quality! Thank you for your post! We will try to add more cheese posts. Recently our CLI intern had a delicious cheese from Vermont, but she can't remember the name...stay tuned!